It was the last lunch of my Seoul trip and I was craving jajangmyeon after recalling my meal at Jajang House back in Tokyo. 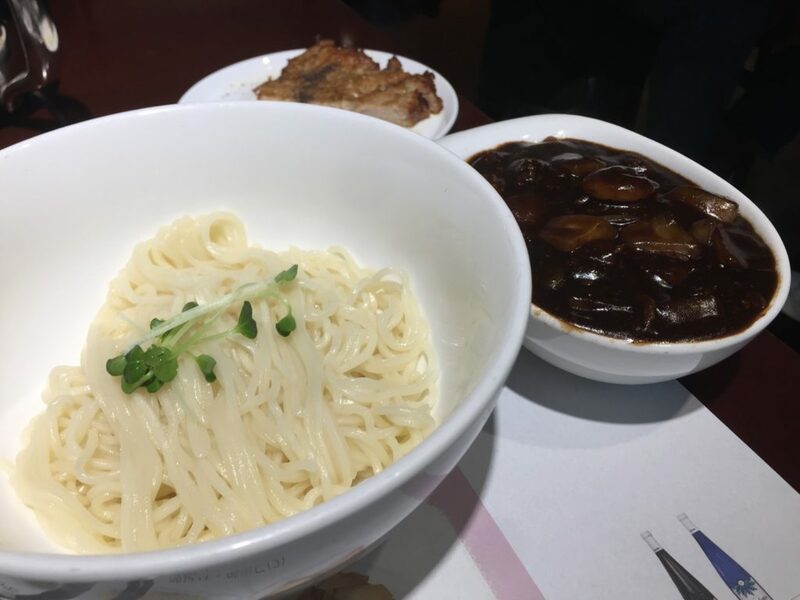 In Korea, jajangmyeon is often ordered in instead of eaten out, usually as a late night supper, just like fried chicken. But! I was determined to eat it before I go, so I got to work researching on my painfully slow WIFI. I only realized then that jajangmyeon was Chinese food and not Korean. While I did see some signs for Chinese food walking around Gangnam, none of them in particular looked good or obviously stated that jajangmyeon was available. But my search did bring me to the very familiar Din Tai Feng. Din Tai Feng is from Taiwan, and was available as a hot favorite in both Singapore and Tokyo. So, I hesitated before decided to give it a try seeing as they only had jajangmyeon here. To my surprise, the restaurant was packed on the weekday afternoon. Looking at the menu, I could imagine why customers here are in groups of two or more. The price was indeed more expensive than most places I’ve eaten during the trip and most of the customers looked like they were on business lunches. I didn’t take long to decide on the jajangmyeon and the pork ribs as a side. The ribs came fairly quickly but the jajangmyeon came about 15 minutes after. I assumed the noodles were hand-pulled as I could see into the kitchen from where I was. The noodles came separated from the thick black bean sauce. Unlike the usual udon-sized noodles, these were thin. Seasoned from watching all those Korean shows where they ate jajangmyeon, I poured the sauce over the noodles and started mixing it in a circular motion like I would mix my natto and its sauce. Looking for a place to stay near Gangnam? Check out these great choices or read my guide on how to get up to 53% off your Airbnb. I had a mouthful once the noodles was evenly coated with the sauce. Bliss. I’ve had Korean Jajangmyeon before, but the hand-pulled noodles and the rich taste of the sauce has set a new high. This will be different from type of Jajangmyeon you get late at night. 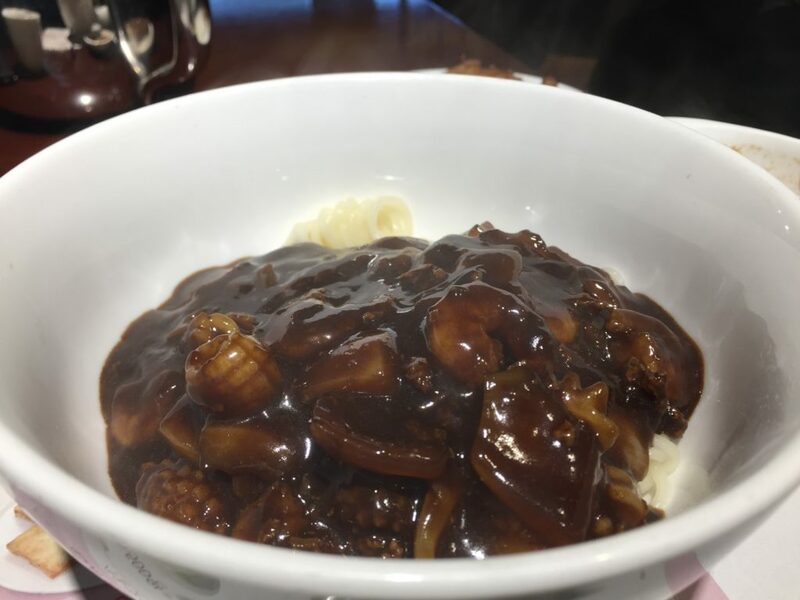 Those supper Jajangmyeon are thick and full of strong flavors, in order to offset your late night binge drinking. These ones are light and harmonious in taste. I finished them quickly as they go down easily. 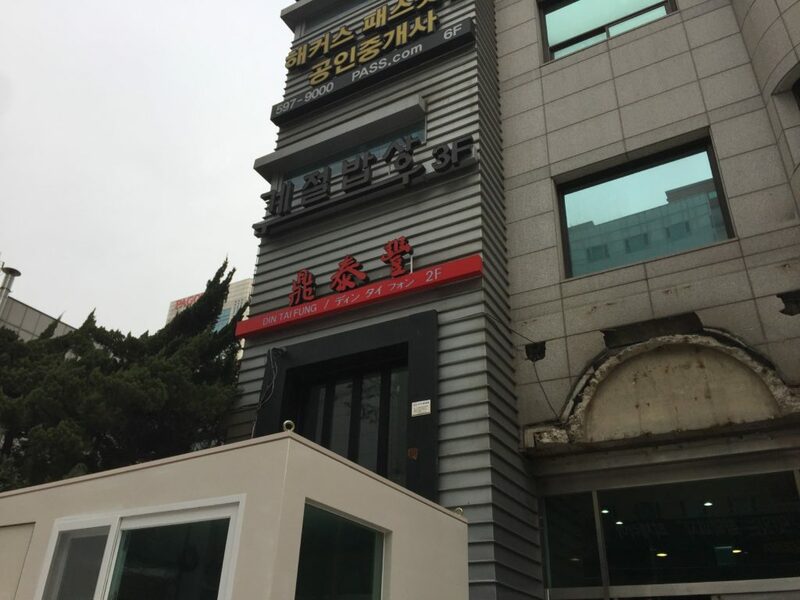 If you are craving jajangmyeon in Gangnam, this is the place to be.